—including photos, driver information, race updates, Twitter and Facebook fan exclusives and more! 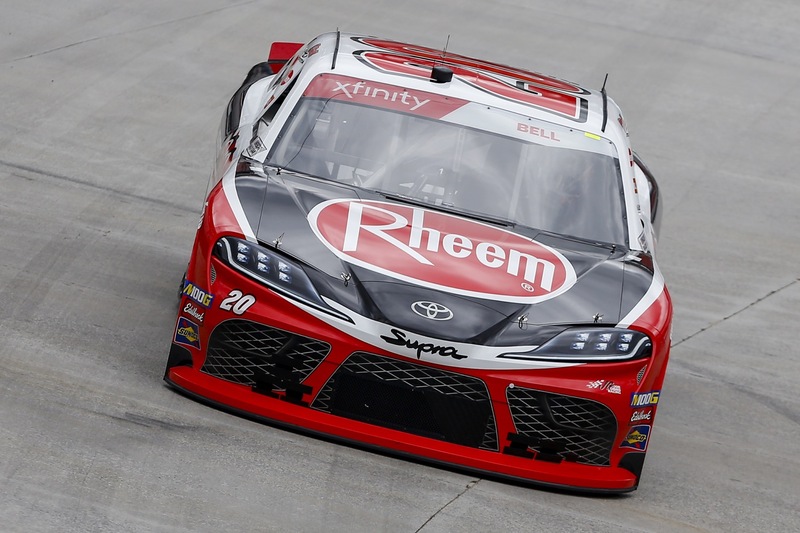 Rheem® is proud to continue our partnership with Joe Gibbs Racing (JGR) for the 2019 season. 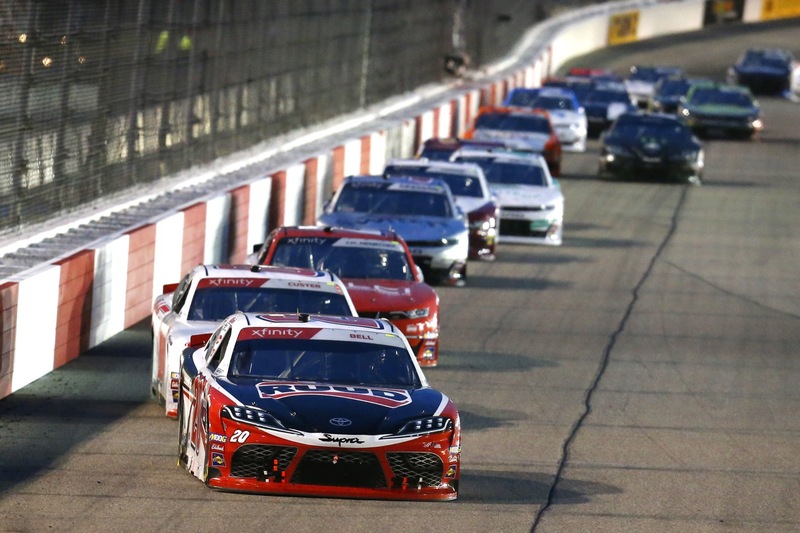 As one of NASCARs most successful organizations, the team has amassed an impressive list of achievements, such as four Cup Series championships since the year 2000 with three of the sport’s top-ten race-winning drivers since 2010. 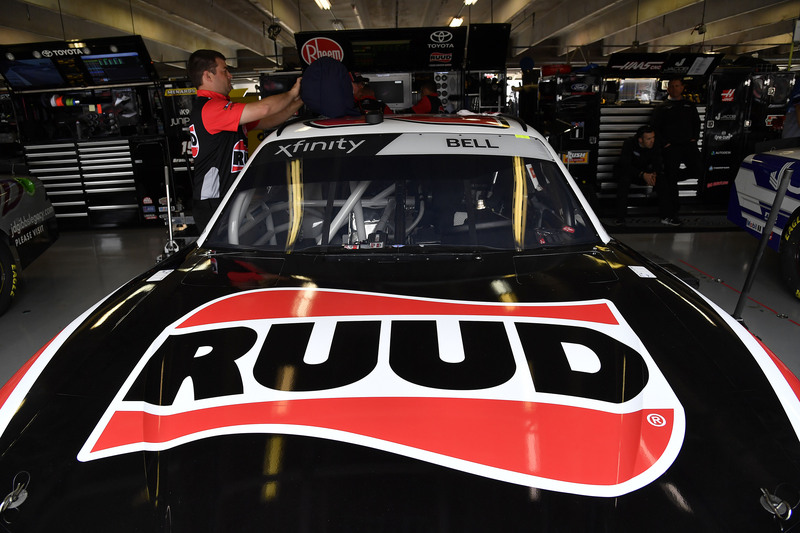 Since 2008, JGR has dominated the NASCAR Xfinity Series ™ circuit as five-time champions. 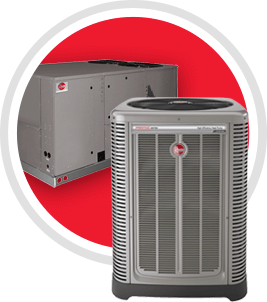 Now, Rheem® is offering our most loyal Associate Sponsors an amazing new program designed for maximum flexibility to meet your marketing objectives—whether it’s brand building, sales promotion, customer or employee rewards and recognition, or revving up new relationships. 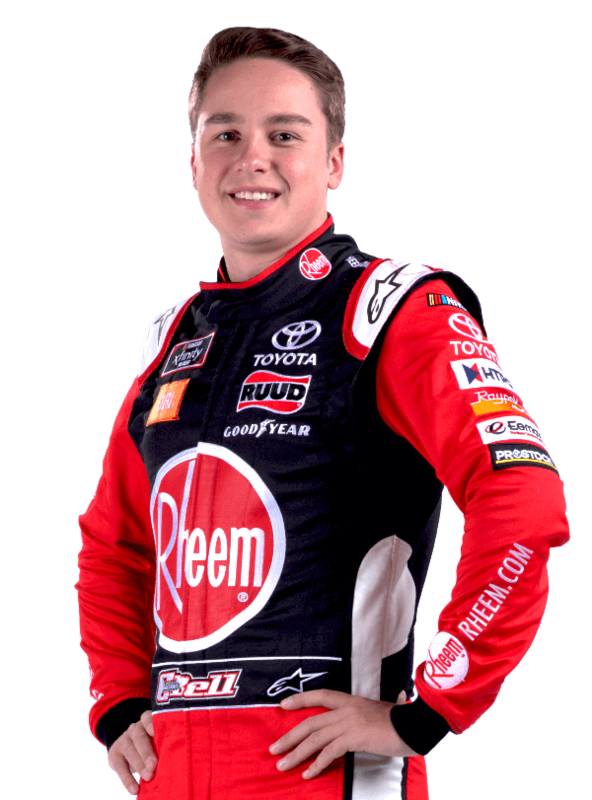 At just 24 years of age, Christopher Bell is one of the top up-and-coming drivers in all of NASCAR. 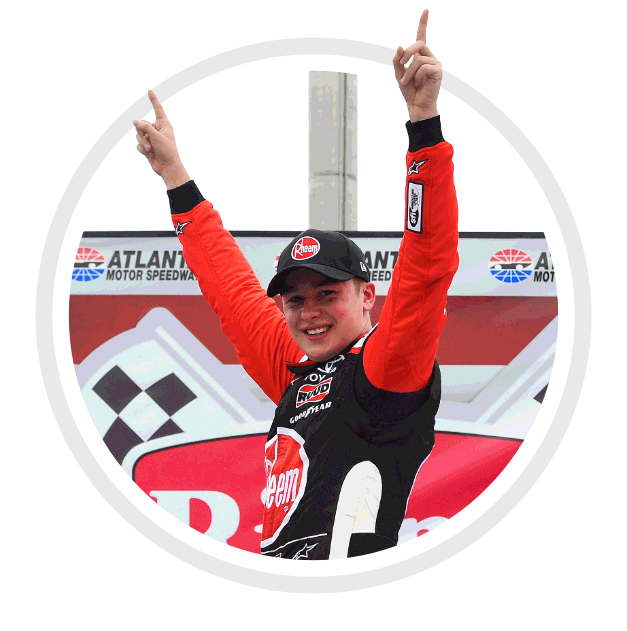 From his roots in dirt racing to a fast-paced climb through the pavement Late Model ranks, the Oklahoma native quickly ascended into the top divisions of NASCAR turning heads and collecting trophies along each step of his racing journey. 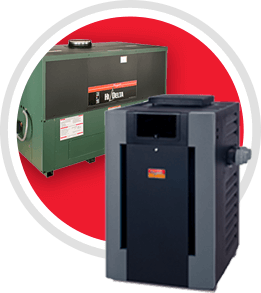 Welcome to Rheem Racing News—including the latest articles, photos, driver insights, Twitter and Facebook fan exclusives and more! The most recent articles are shown below. 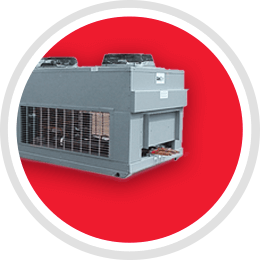 To view more articles, including previous seasons, visit the Rheem Racing News page. 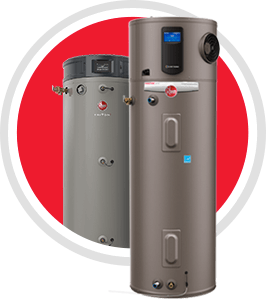 As the only brand delivering air and water solutions to homes and businesses around the world, Rheem continues to develop some of the industry’s most innovative technologies and products to keep you comfortable—and save you money, year after year.